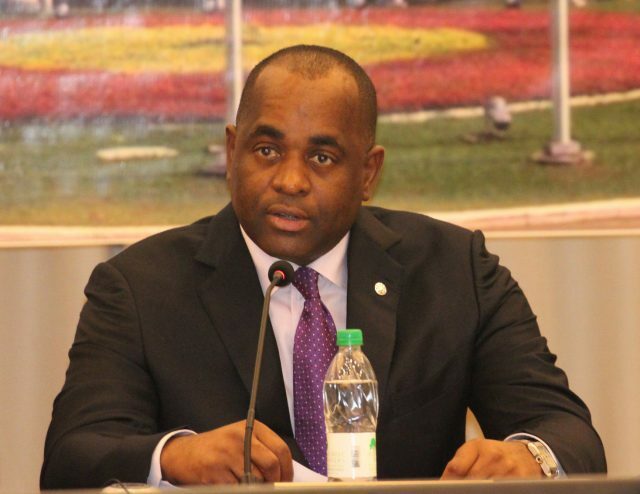 Prime Minister Roosevelt Skerrit says Cabinet seeks to finalize agreement under the Government Housing Loan Board this week. Following the passage of Hurricane Maria the government made funds available at the AID Bank to assist persons both in the private and public sector with repairs to their homes. He said that the individuals will be able to borrow up to XCD$ 50 000.